Have you heard the stories of all the hidden treasures buried in the canvas of New Zealand's landscapes; the bright coloured terraces, bubbling mud, steaming geysers, hidden caves, silica terraces, tight rock formations and mystical hot spring waterfalls?  What if we could take you there? Prepare yourself for the thrill of this fantasy destination. Welcome to the city by the sea. Your ship has just docked in the most vibrant city of Tauranga - in one of the most strikingly beautiful places on earth. 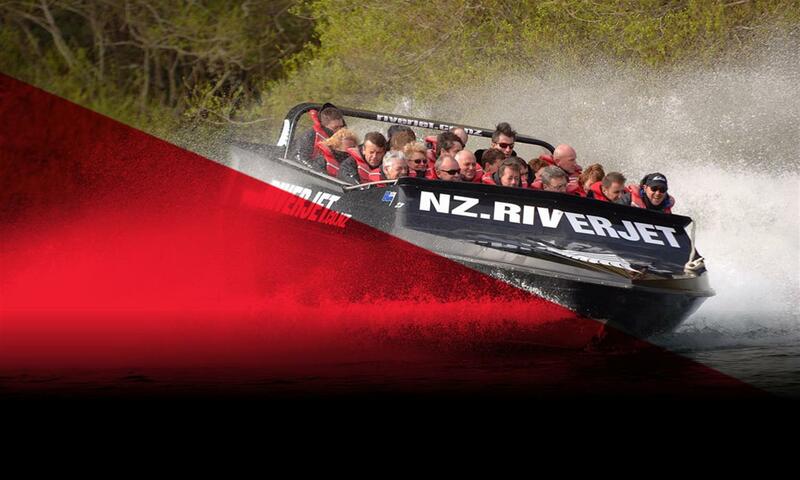 It is time to explore and what better way to experience the heart of New Zealand's culture, history, nature and geothermal than by Jet Boat! 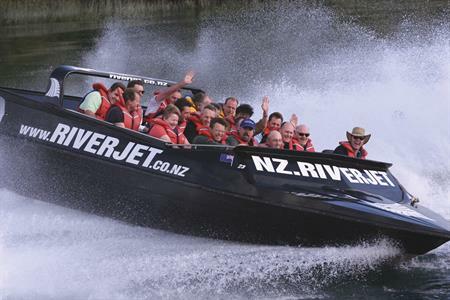 Let us take you to another world, our friendly team at Riverjet NZ will whisk you away on a shore excursion like no other. 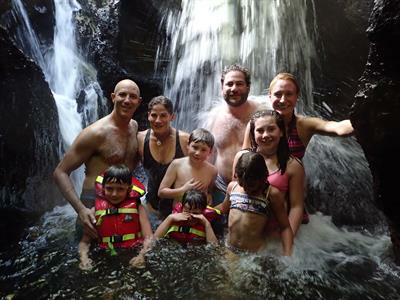 Taking you on an adventure of a lifetime, you will experience winding rivers, dense native New Zealand bush, geothermal activity, Maori history, hot pools and waterfalls, stepping back in time to experience some of the world’s most incredible natural wonders. A tour that has it all, we want you to vagabond with us on a voyage that combines the thrill of iconic New Zealand jet boating and satisfies all wanderlust. 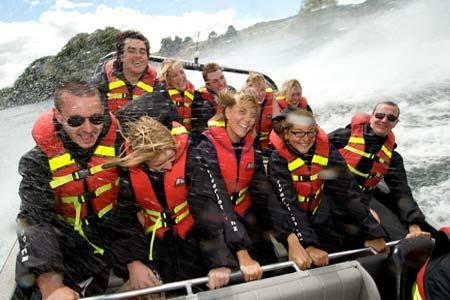 We want to invite you on one of our tour options, which boast New Zealand's most unique and spectacular jet boat adventure tours. 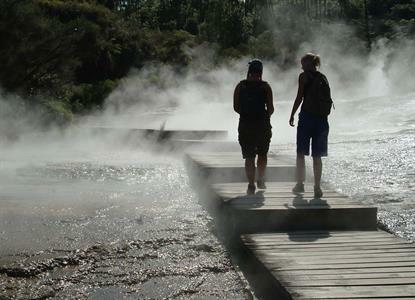 Whether 'The Squeeze' or Thermal Safari' (Orakei Korako) : hidden valleys and wonderland will be found. The adrenaline of blasting through New Zealand's pristine rivers is met by sensational bird life, pine forests, steaming volcanic river banks, trout feeding areas and canyon walls. Be one of a select few to get up and close to paradise - untouched New Zealand beauty! Enquire about our Cruising overland package, specifically designed for cruise ship passengers today!